Singer/songwriter Jeff Cramer has released his debut album Northern 45. First premiering via Glide Magazine, the album features twelve stunning tracks and has garnered praise from the likes of PopMatters, The Bluegrass Situation, Blue Ridge Outdoors and more. Cramer celebrated the release by performing the LP live to a packed house at The Hi-Dive in his hometown of Denver, Colorado. For more information on Jeff Cramer and the album, please visit: jeffcramer.com/. A decade in the making, Northern 45 was produced by Jon Estes (bassist for John Paul White and Abigail Washburn) and recorded at The Bomb Shelter in Nashville, Tenn. 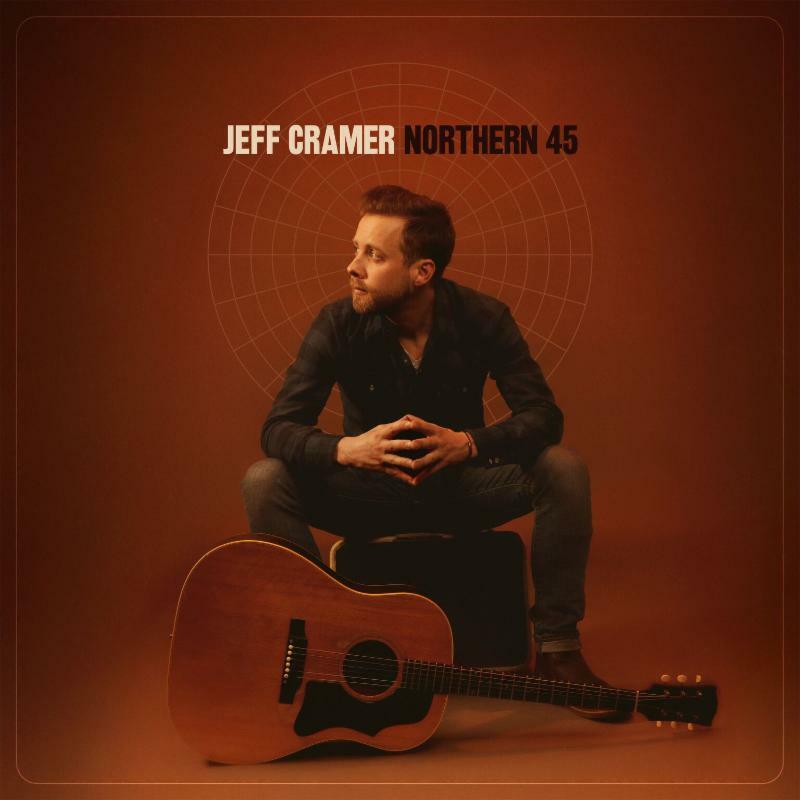 The album is a beautiful embodiment of Cramer’s Midwestern roots and sense of adventure. From the southern grit of “Big Man’s World,” to the Americana-steeped vocals of “Forgive” and the breezy riffs of “The Legend of Bo Tim,” the LP effortlessly balances consistency and diversity from start to finish.